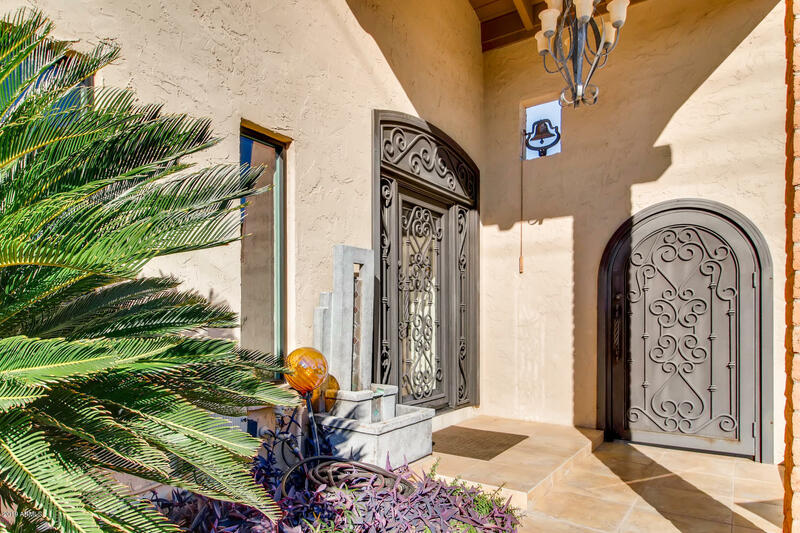 All VILLA CORONADO AMENDED homes currently listed for sale in Scottsdale as of 04/18/2019 are shown below. You can change the search criteria at any time by pressing the 'Change Search' button below. "You found the perfect Scottsdale location minutes from Old Town, Fashion Square, Eldorado Park, biking/walking and greenbelt w/direct access to golf. ''Old World'' charm meets ''Modern Sophistication'' w/seamless indoor/outdoor living found in this stunning private residence where no detail has been overlooked! Architect designed kitchen, pantry & wet bar w/top of the line finishes and appliances (gas) opens to the family room w/vaulted ceilings. Garden doors open to the side covered patio wher"